As you may already be aware, Safeguarding Adults is everyone’s responsibility. PBL Care pays utmost importance to ensure the safety and wellbeing of all its Service Users and Staff. PBL Care will make every reasonable effort to ensure that this is maintained at a high standard. PBL Care has formed a 24 Hour Safeguarding Helpline and has two dedicated Safeguarding officers who are committed to ensuring that all Adults are Safeguarded from any form of abuse. It is the responsibility of Staff and Service Users to report any abuse or suspected abuse and to ‘blow the whistle’ if they encounter any wrongdoings. 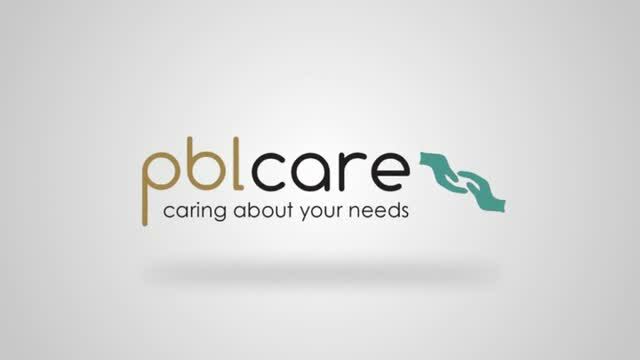 PBL Care are committed to ensure that we provide a professional and confidential approach to resolve any concerns. If you require any further information in regards this, please do not hesitate to contact our 24/7 line on 0121 270 5852 (Extension 3).